Start the festive magic early this year by gifting a Christmas Eve Box to your family and friends. Fill them with reindeer hot chocolate, pyjamas and a film for the kids to enjoy while waiting for Santa. Start the festive magic early this year by gifting a Christmas Eve Box to your family and friends. Fill them with reindeer hot chocolate, pyjamas and a film for the kids to enjoy while waiting for Santa. While adults may prefer some special chocolates, a Christmassy candle and their favourite tipple to get ready for the big Christmas Day cooking! The box itself transforms from flat to a finished box in seconds and this style ensures a classic, contemporary style. 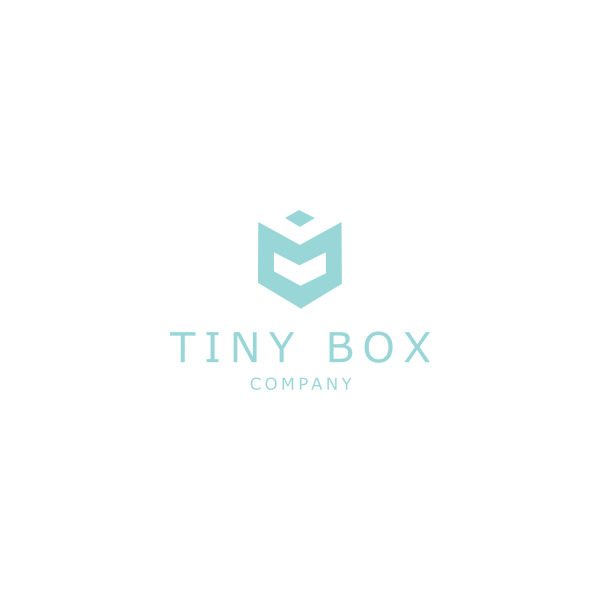 The Tiny Box Company Snap Shut box is a Luxury style gift box made with a high quality rigid board. With strong magnetic closures, the lid sounds a pleasing snap when pressed shut. Each box has a matt paper finish paired with a beautiful ribbon tab to lift the lid open and the finish on these boxes gives them a professional and modern appearance.